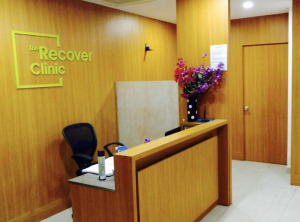 The Recover Clinic is a state of the art Physiotherapy center in Delhi, Defence Colony. 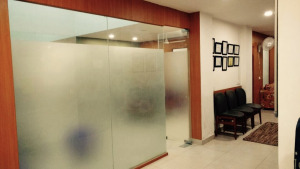 We specialize in management of Pain and neuromuscular therapies. 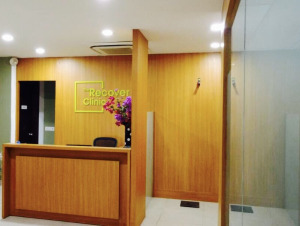 After being more than 10 years in field of pain management, our specialists have come out with a method of alleviating pain by integrating the best possible physical and neurophysiological methods available around the world. 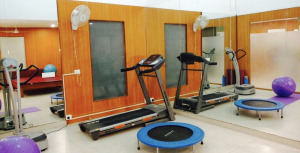 It is located at south Delhi in Defence colony which is an administrative district of the National Capital Territory of Delhi in India.